When you are dealing with a garage door issue in Midlothian, you need garage door repair from Action Garage Door. Having a properly functioning garage door is not only convenient but also provides increased safety and security for your home or business. 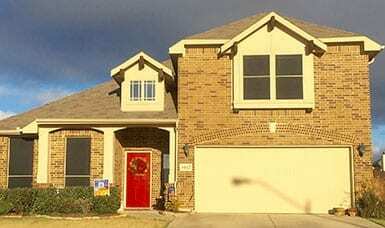 You need the best Midlothian garage door service, you need Action Garage Doors. We research the best quality materials to use for your garage door repair. 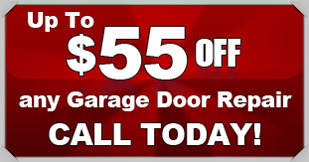 With Action Garage Door, you are guaranteed exceptional customers service and traditional know-how. All of our work is in compliance with local regulations and we make sure to have all necessary local permits. 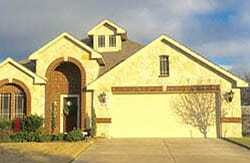 Trust the company with over 30 years in serving the residents of Midlothian with your garage door. You will be glad you did. Call us today. At Action Garage Door, we understand that a broken garage door can be a lot more than a minor inconvenience. It can severely affect your business and your ability to function at home. 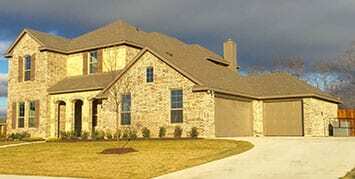 We provide regular maintenance, can install a new garage door opener, fix loose cables, and much more. Give us a call for a list of our full services. No two clients are the same, so why offer the same doors to everything. We believe that every home or business has a character and their garage door should reflect that character. 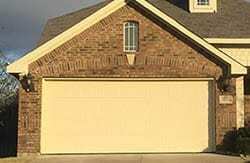 At Action Garage Door, we offer a variety of garage doors for installation in Midlothian homes and offices. We are proud to offer: Carriage House garage doors, Olympus, Classica garage doors, Stratford Heritage garage doors, and Amarr garage doors in addition to many other types and styles. If you have questions about your garage door, contact Action Garage Door in Midlothian today! We would be happy to assist you. Great Customer Service by Jose and great price. Jose made quick work of my garage door repair. Very easygoing and fun to talk with! Arnold assessed the problem and made the repairs. Also tuned the door. Did a very good and quick job. Same day service was very good. Very pleased with the work. Thank you! Jose was professional. Handled the problem at hand quickly and well. Snapped the mainspiring- contacted the company at 12:30pm and the spring was replaced by 2:30pm. Awesome service done by Jose! Allen was extremely friendly and treated me with upmost respect. He found the problem with my garage door and had the broken spring fixed, the door working again, and answered all my questions in 30 minutes. Thank you Allen for the great service! The technician arrived right on schedule and inspected the damaged door. He gave me the options to correct the problem. No high pressure, just the facts. Due to the age of the door I decided to replace the door vs repair. Allen showed me the various doors available and I made my selection. He called the office to order the replacement door and to establish a time for installation. I payed half of the cost and Allen was on his way. This was about as professional a contact as I have had in many years.